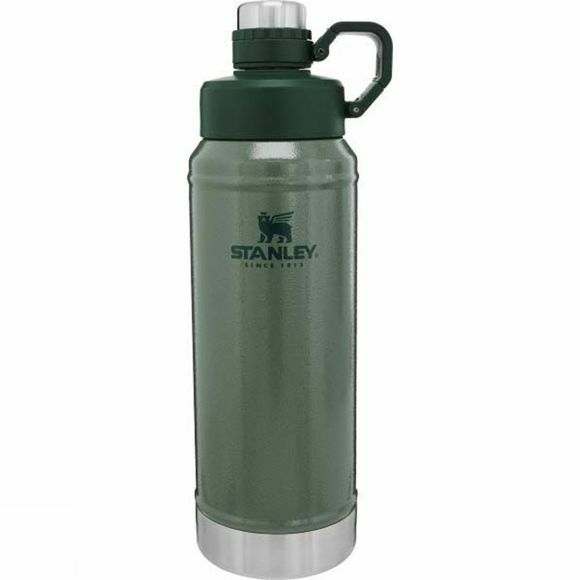 The Classic Vacuum Bottle 1L from Stanley is more than just a pretty face in the crowd, this double wall vacuum bottle is a lodestone for adventure. 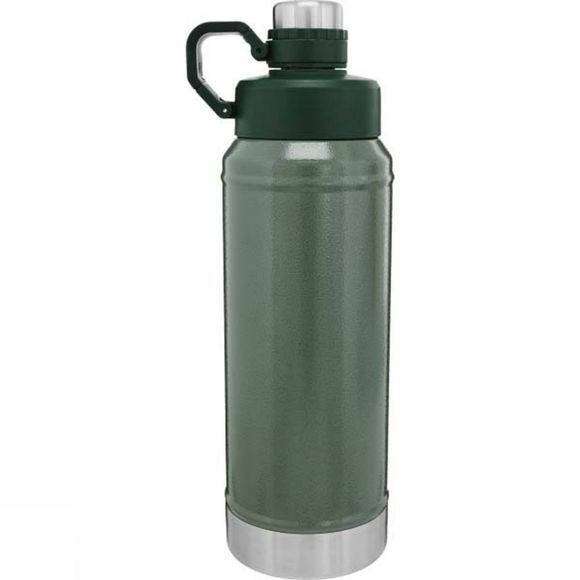 You just got a reprieve from your longest and hottest days as you sip on ice cold water for hours. Hit the trail or hit the road without ever having to hit the brakes to refuel.